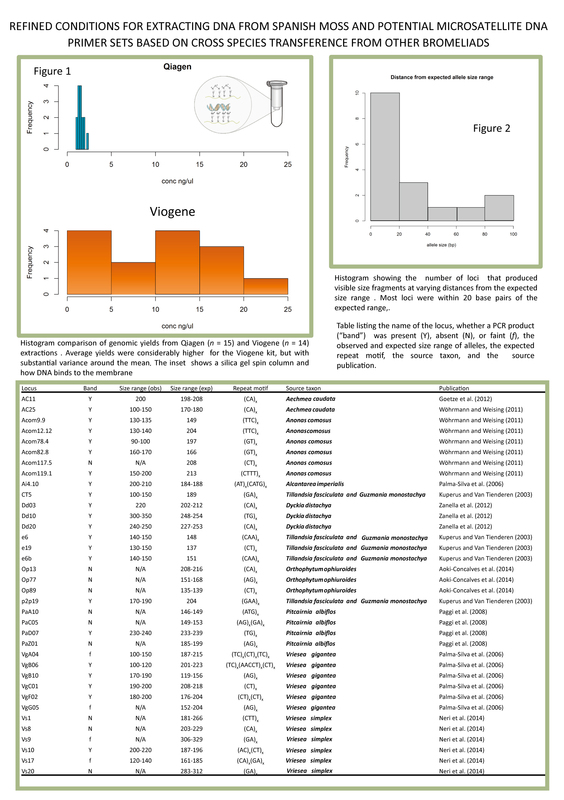 Viogene's "Plant Genomic DNA Extraction Miniprep System" yields much more DNA than Qiagen's "DNeasy Plant Mini Kit"
Click on the symbols for published research that have used Viogene's products. 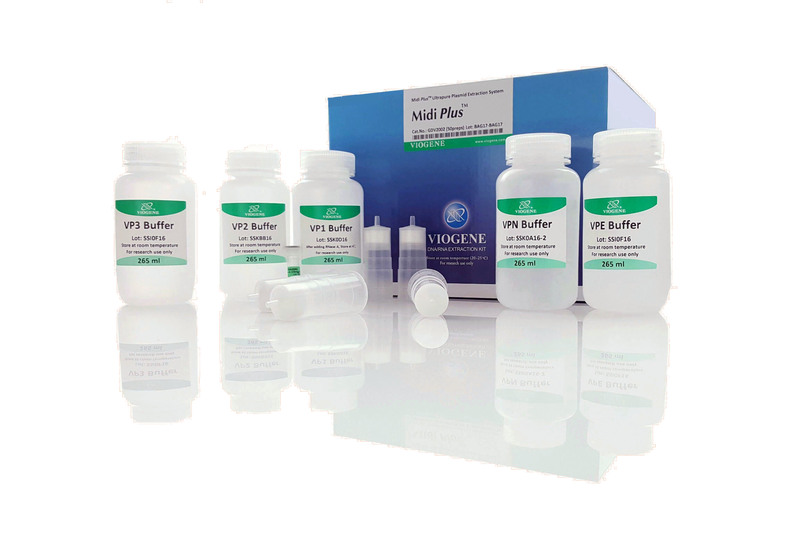 Established in 1997, Viogene is the leading manufacturer of Nucleic Acid Extraction Systems for life science and molecular biology researches. Our R&D team focus on innovanting the most advanced technologies to meet the scientific needs of life science field. 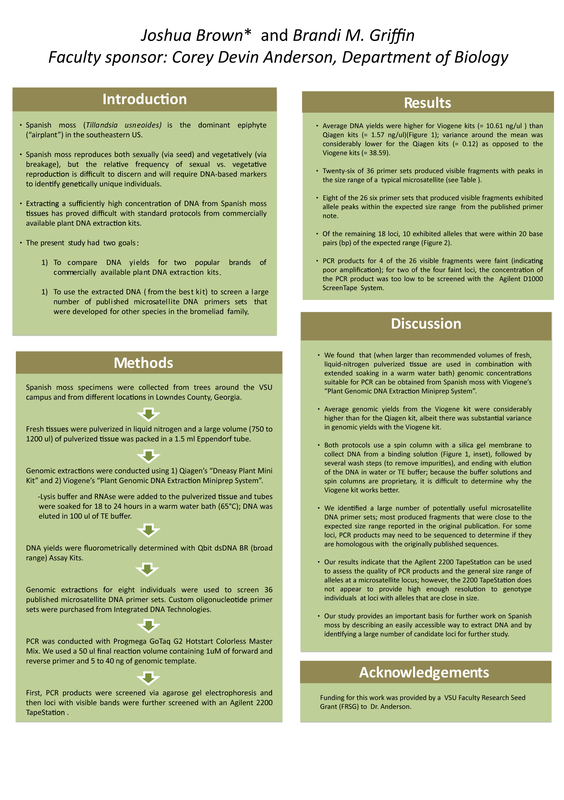 Viogene BioTek Corp. focus on developing advanced genomic tools for life science and molecular biology researches. 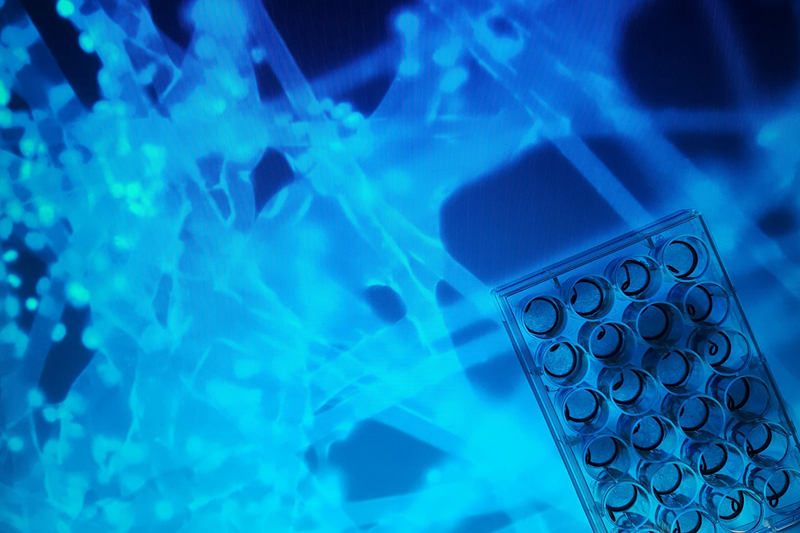 Our innovative nucleic acid extraction technologies convey top quality DNA/RNA extraction products, allow researchers to generate the most realizable scientific results. 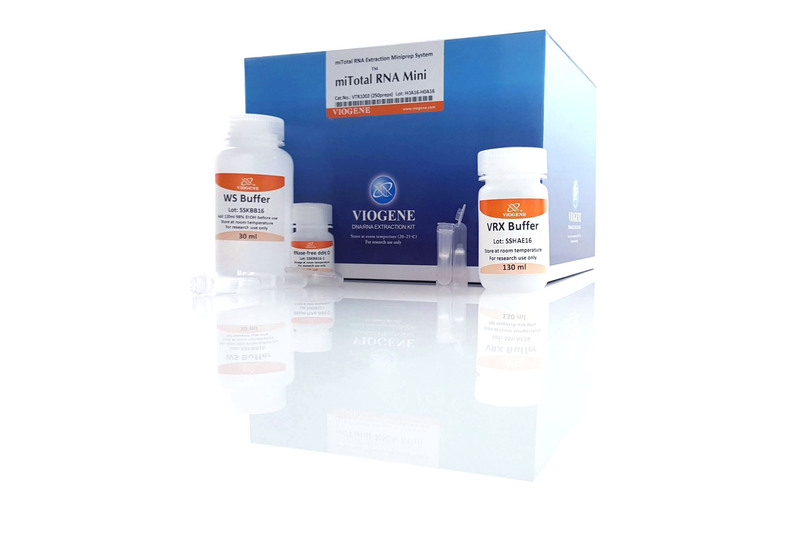 Viogene's DNA and RNA extraction kits are now cited over 2000 publications. 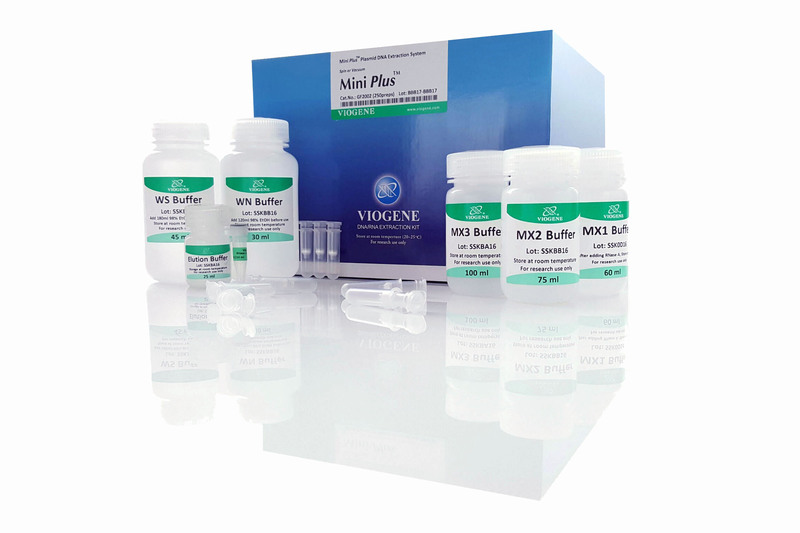 Viogene Mini Plus BAC DNA Extraction System provides a simple, fast and cost-effective method to purify BAC DNA without phenol/chloroform extraction. 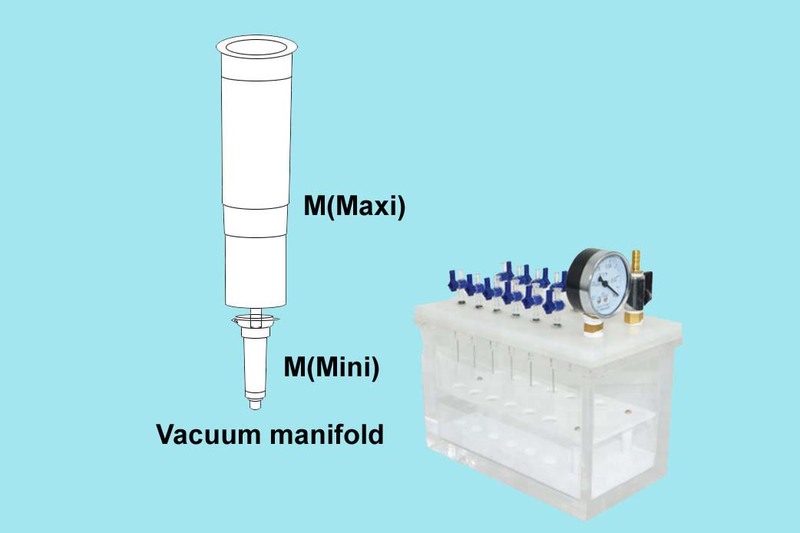 It is based on bind-wash-elute of BAC DNA from silica-based membrane columns. 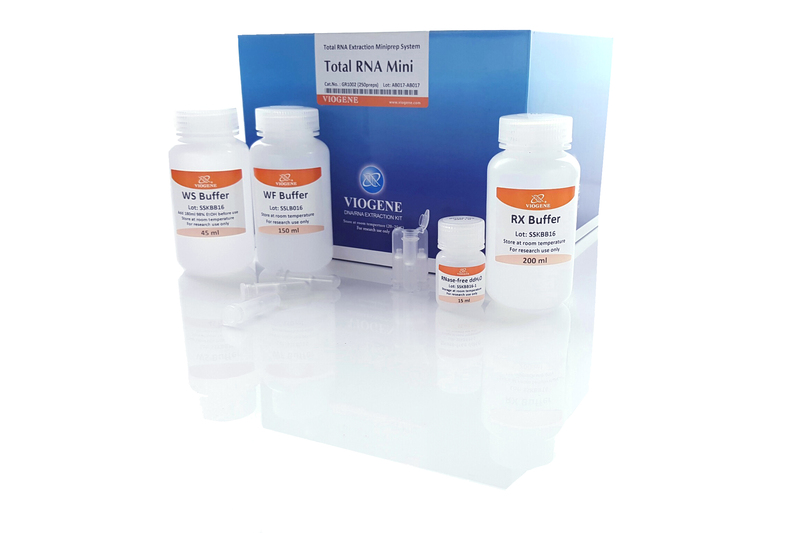 An average yield of 0.5 to 3 mg of BAC DNA can be expected from 1 to 5 ml overnight bacterial culture. 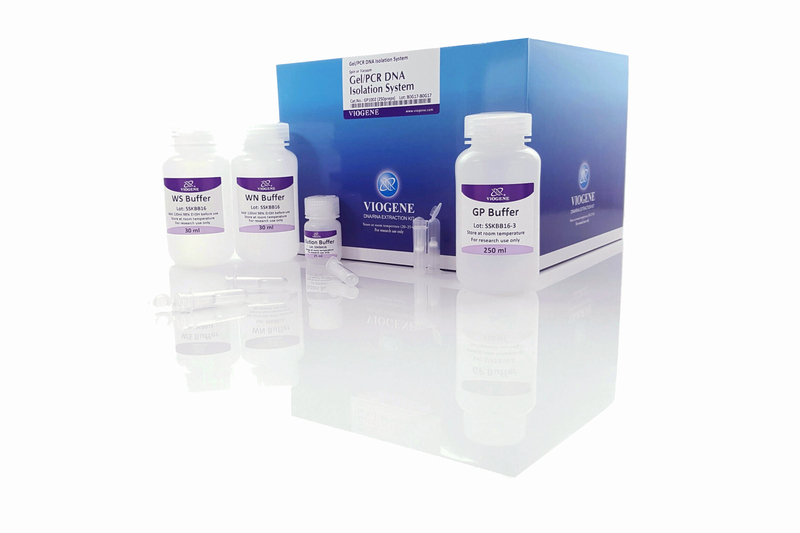 New Viofectin Transfection Reagent utilizes Viogene’s proprietary formulation for the transfection of DNA and RNA into eukaryotic cells. 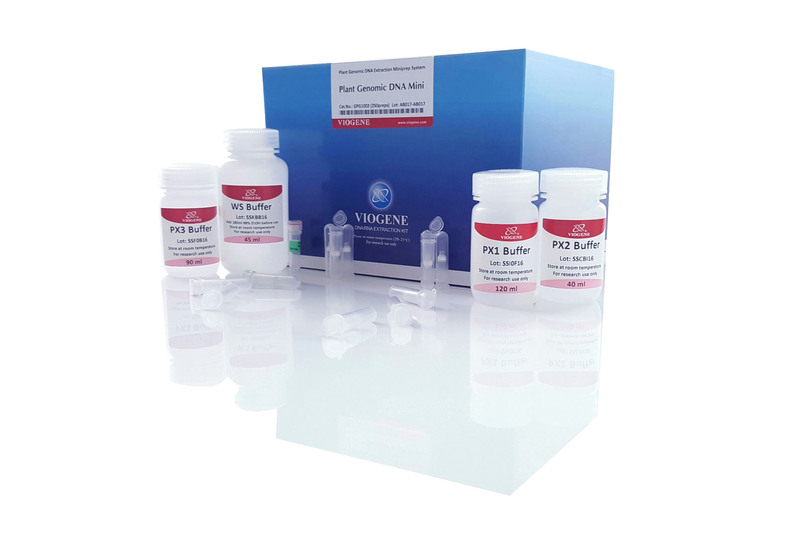 Viofectin Transfection Reagent is equally efficient as Lipofactemine 2000, and is suitable for many cell types with lowest cellular-toxicity. 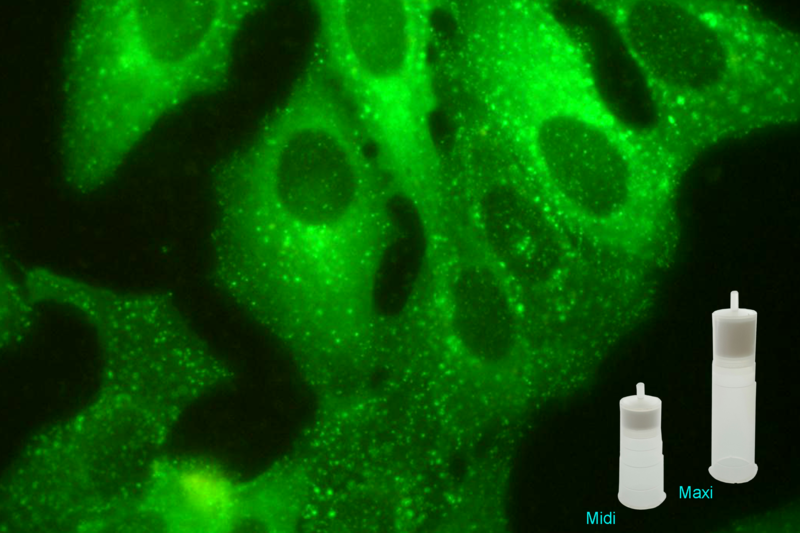 Viogene launchs new VioSpec™ 3D cell culture system. 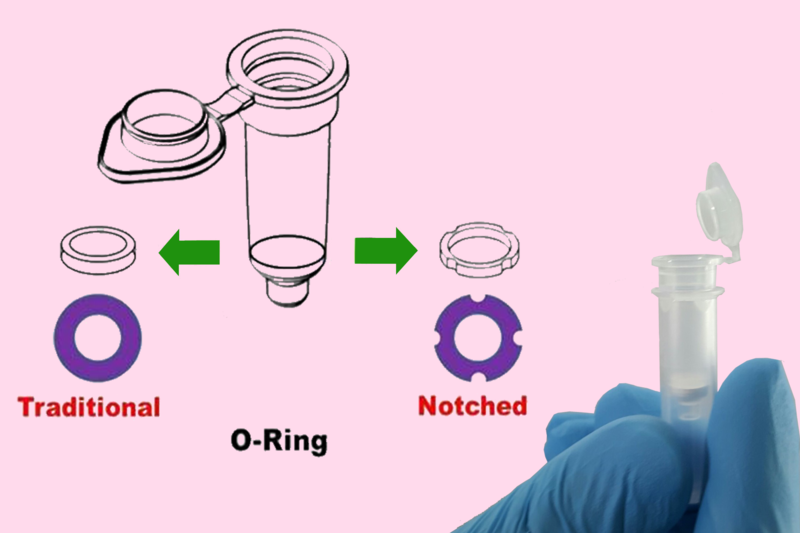 Viogene's VioSpec™ 3D cell culture system consists a patent pending 3D matrix which provides easy-to-use 3D cell culture model for in-depth cell culture research.